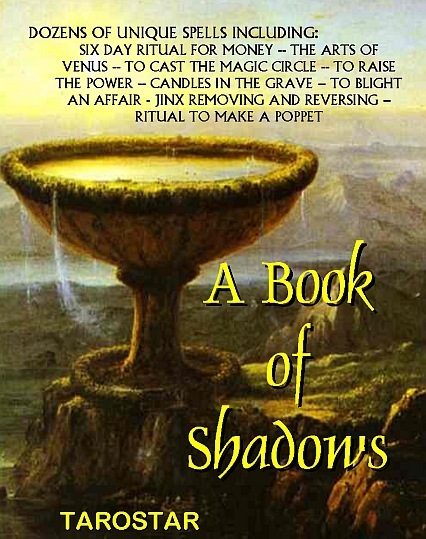 What has been called, in recent times, the Book of Shadows, was, in previous Ages, nothing more than the personal journal of each and every literate Witch or Wizard. It was the record of personal works of Magic, both successful and unsuccessful. 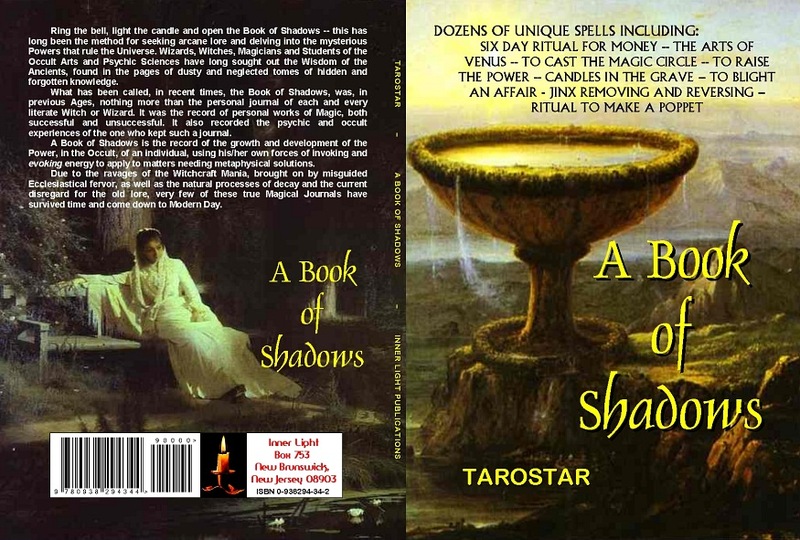 It also recorded the psychic and occult experiences of the one who kept such a journal. A Book of Shadows is the record of the growth and development of the Power, in the Occult, of an individual, using his/her own forces of invoking and evoking energy to apply to matters needing metaphysical solutions. Due to the ravages of the Witchcraft Mania, brought on by misguided Ecclesiastical fervor, as well as the natural processes of decay and the current disregard for the old lore, very few of these true Magical Journals have survived time and come down to Modern Day.